‘Giants of Faith’ keeps your 3s to 10s praising God with 15 of the most popular children’s Bible songs and chorusess by the best known children’s writers and worship leaders; including Dave Godfrey (Mighty Warrior, When Peter Preached), Jon Bonner (Sink or Swim, We Gotta Friend) and of course the party, Sunday school and all-age worship favourite – Doug Horley (Pressing On). Giants of Faith CD by Elevation Music was published by Elevation in April 2013 and is our 15166th best seller. The ISBN for Giants of Faith CD is ELE1709D. Be the first to review Giants of Faith CD! Take a peek at some articles related to Giants of Faith CD. Got a question? No problem! Just click here to ask us about Giants of Faith CD. Are there any backing tracks on this cd? 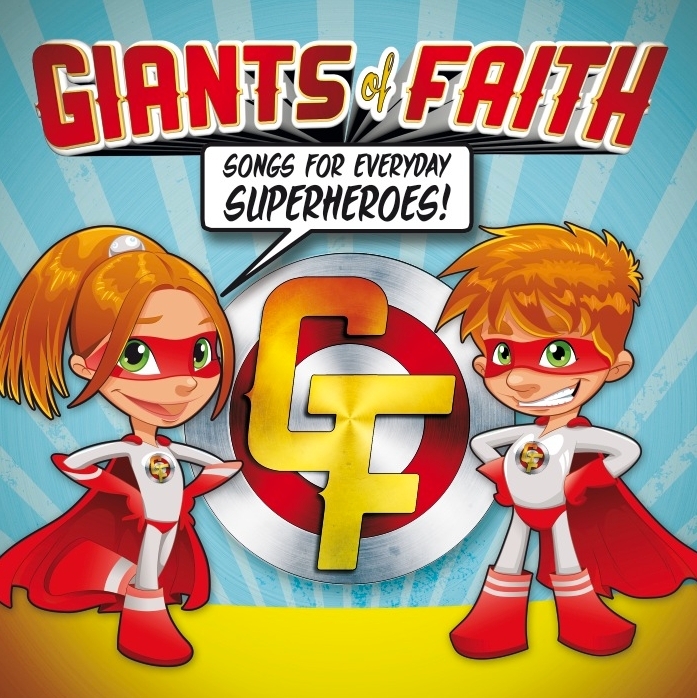 A:This themed CD for kids features a collection of songs about God’s heroes - none of these are backing tracks. This themed CD for kids features a collection of songs about God's heroes. These story songs will give kids a great Biblical grounding, while teaching them about the 'superpowers' that God values in His special people. Now Playing: Giant of Faith Your browser does not support the audio element.